It’s Time For Africa | Jordan Ink. May I know why did you guys choose Lesotho? 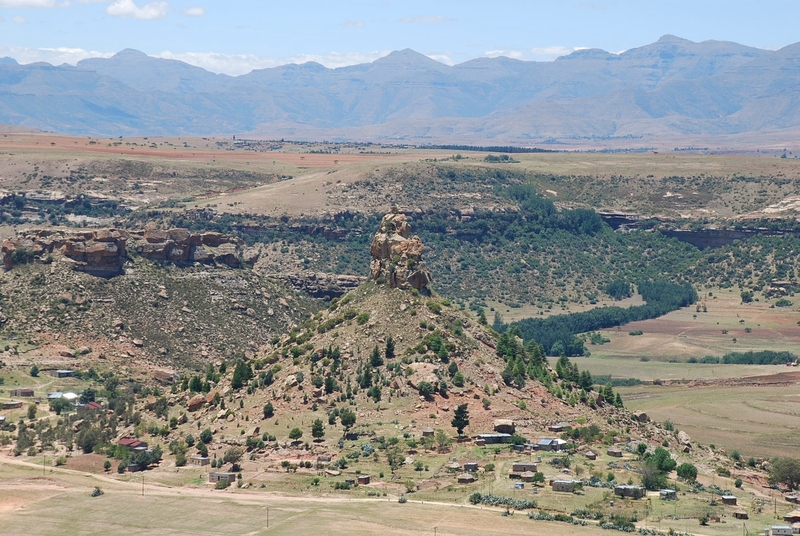 Why choose Lesotho? How it’s life in that region? On behalf of Lesotho and Basotho, thank you for your coverage of the forgotten kingdom. There is hope. It is definitely time for Africa.